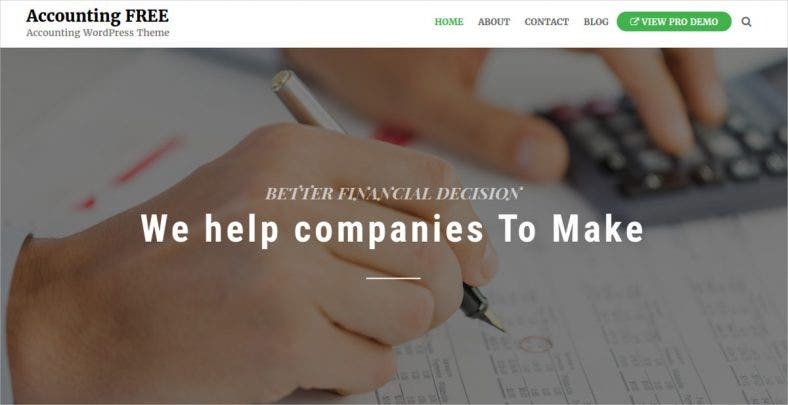 If you are looking to create an accounting website but don’t know where to start from, these Accounting Website Templates can solve your problem. These templates are easy to use and can help you create your website with little to no coding knowledge. Financial advisor website templates can be used to create websites that provide advice regarding investments and expenditures to people. Check out these templates by clicking on the links given below. This neatly designed accounting website template can be useful in creating an accounting website. The theme is fully responsive making it viewable on all kinds of devices. It is also fully editable and comes with custom font types and post formats. 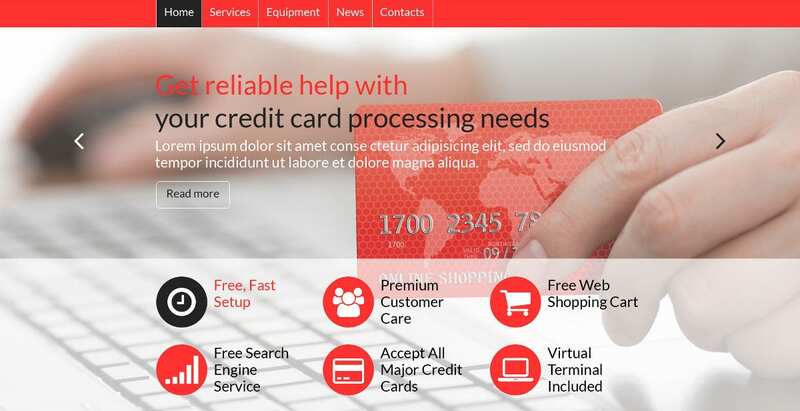 You can create a website in various languages using this template. This accounting website template can be highly useful for financial companies in gaining new clients. The layout of the theme allows you to write in detail about the various services you provide. Lease calculator will help the visitors in doing their accounting with ease. You can create copies of preview theme with just one click. This Joomla accounting website template is a splendid option for you to use to create your accounting website. It allows you to upload animated portfolios on your site. Comments extension allows visitors to give opinions on various posts on your site. Various additional extensions are available in this template. If you are looking to build a website for your business that provides tax assistance to your clients, then this accounting website template will be the perfect choice for you. You can write in detail about your company’s services using the website’s layout. You can even create new designs for your other needs using the Visual Composer. It is a very attractive accounting website template using which you can create a very alluring website for your finance firm. You can avail a 14-day free trial to test if the theme is suited for you. Using the drag-and-drop editor, you can easily create new sections on the pages of your website. 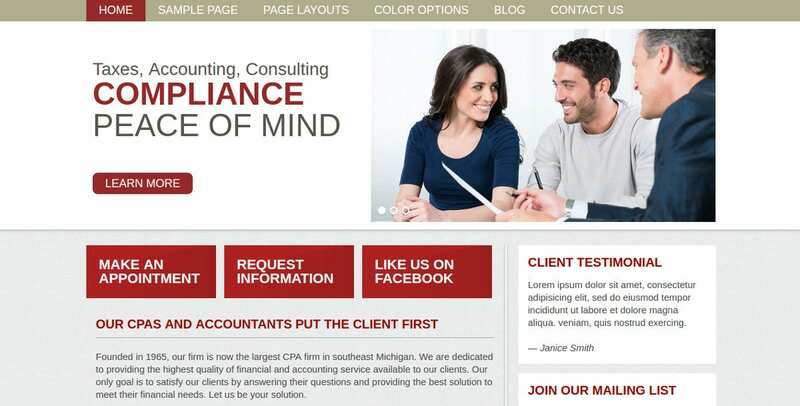 This accounting website template is best suited to create a financial or business website. 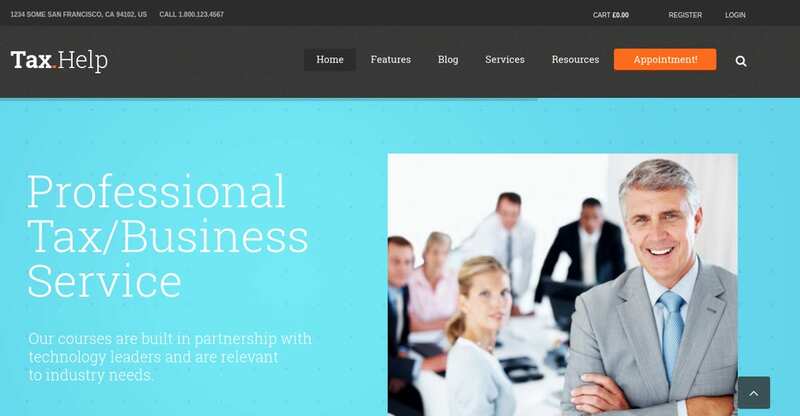 This website template has many features which can be useful for your business. This template is easy to customize. Live Customizer allows you to preview your theme skin before you finalize it. Over 600 Google fonts are compatible with this template. Monefy is a very well designed accounting website template that has all you needs covered to create a good accounting website. You do not require much coding knowledge to use this template. This template is completely responsive and is retina ready. You also get an HTML file with instructions on using the template. 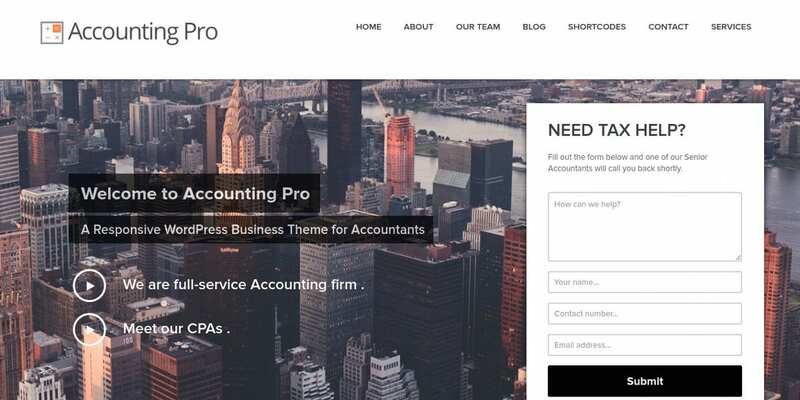 If you wish to create a website dedicated for your accounting firm, this accounting website template will be the perfect choice for you. You can choose from various attractive color options for your website. The professional package for this template is E-commerce ready and will be beneficial to make online transactions. If you wish to create a website dedicated to your accounting firm, this accounting website template will be the perfect choice for you. You can choose from various attractive color options for your website. The professional package for this template is E-commerce ready and will be beneficial to make online transactions. For those who wish to create a website offering advice on taxes or accounting, this accounting website template will be hugely profitable. It is extremely suitable for these purposes and is very well designed. 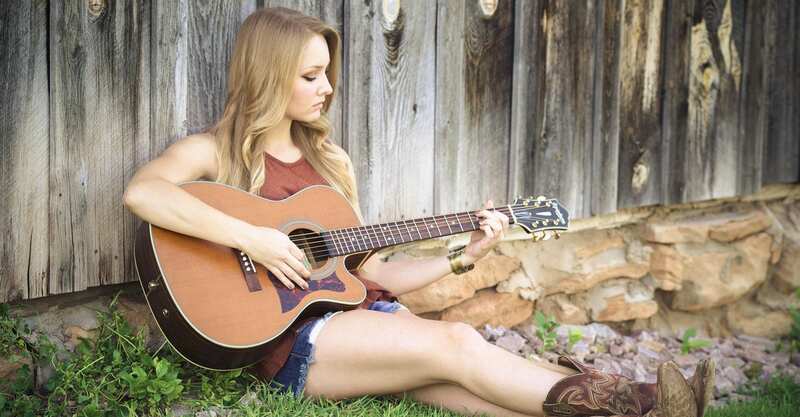 It is 100% responsive and viewable on mobiles, tablets, and other devices. This is an accounting website template that has a very customer friendly look to it and will greatly assist your business. The bright color combinations make it very attractive. The drag and drop content with LayersWP framework helps in easy customization without coding knowledge. The About Us page will come in handy to describe the various aspects of your business. It is another very attractive accounting website template that will greatly benefit the accounting firms. It comes with an entirely responsive design suitable for mobile and tablet browsing. You can choose various blog layouts for different posts on the website. Multiple page layouts are available for different pages of your website. This accounting website template has a very modern look to it and comes with many useful features. It makes use of strong colors which make it very attractive. The template comes with 24/7 free support. You are also provided with multiple high-resolution photos for your website. This template is 100% responsive. This is a very neatly designed accounting website template and is best suited for businesses providing accounting services or financial consultation. You get six creative installable demos which you can directly use for your website. You can choose from multiple theme styles for your website. Visual Composer helps in easy customization of the website. If you are a part of an accounting firm or a certified accountant looking to make your website, then this accounting website template will solve all your needs in doing so. This theme is very well designed and contains all the important features required for an accounting firm. This theme is free for download. This accounting website template is best suited for accounting firms as well as financial consultancies. You can easily change the color of the theme as per your liking. It has a responsive design and is cross browser compatible. WooCommerce support will be useful for E-commerce purposes. The content can be translated into various languages. This accounting website template has a very professional look and will be of great help to your accounting firm. It is search engine optimized and will generate a lot of traffic for your website and will also help you in acquiring new clients. This template has seven different color options for you to choose from. Auditors website templates are useful for the professional auditors to create a website of their own in no time and with minimum effort. 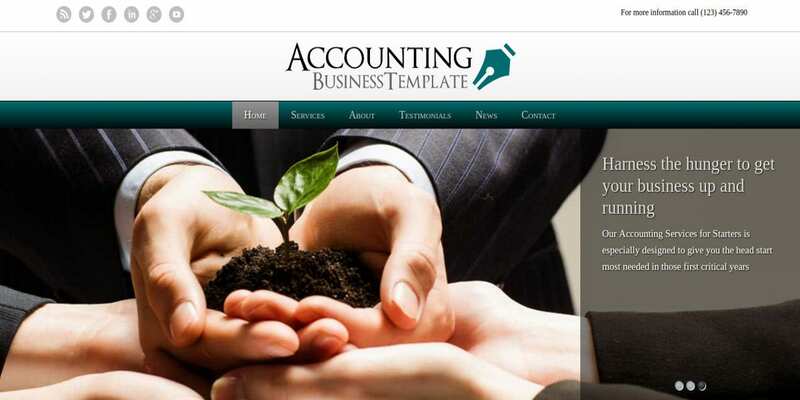 All the above-mentioned accounting website templates are among the best available on the internet. Use them to create a website of your own with utmost ease.